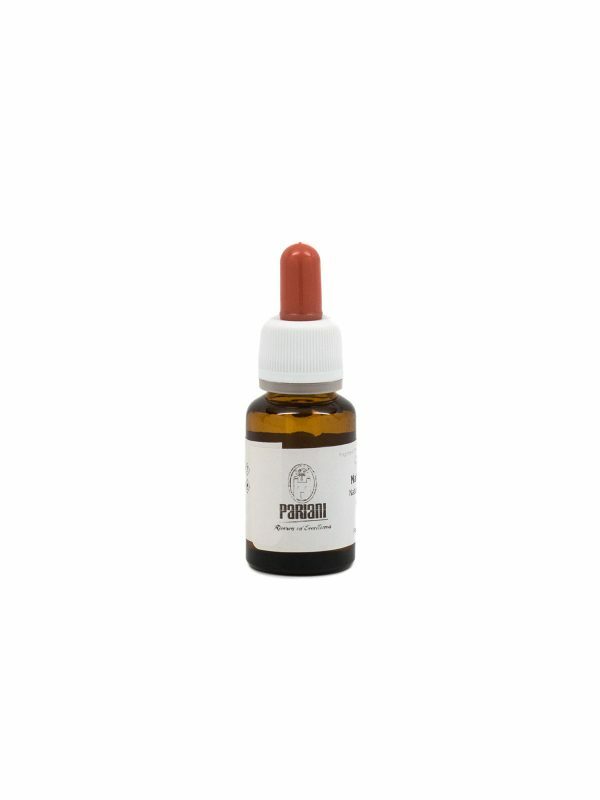 100% natural aroma obtained by cold pressing of Citrus aurantium, Rutaceae, peels. 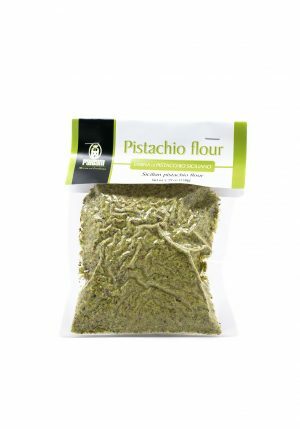 Ideal as an ingredient for ice cream, pastry makings, creative cooking and cocktails. 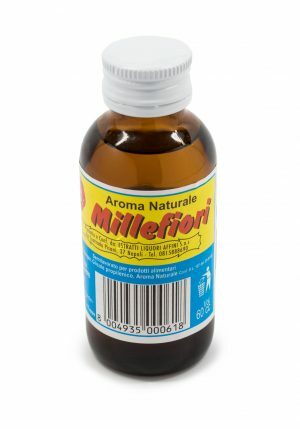 Ingredients: 100% citrus aurantium, Rutaceae. 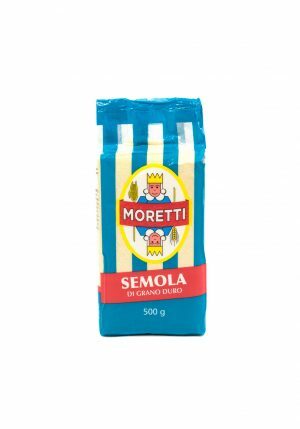 NOCCIOLA PIEMONTE P.G.I. 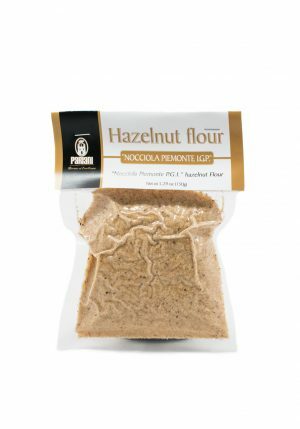 HAZELNUT FLOUR 5.29 oz.